Senior Citizens and Military Personnel receive 10% off every day! a specific quote for your vehicle. There are many reasons why the check engine light could be on. Click here for some tips on what to do. repair can be so expensive? 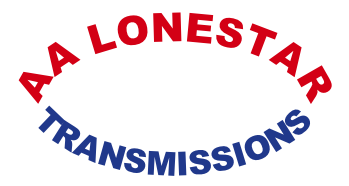 We’ve got the answers to your transmission repair questions!